Hi all! 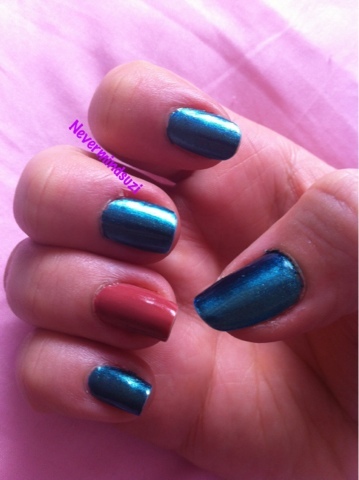 Today I have another of the new China Glaze Bohemian polishes for you. 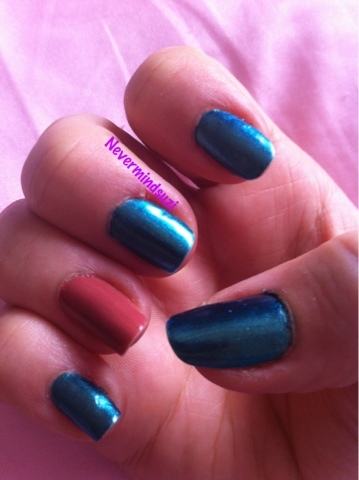 This is Deviantly Daring a teal/turquoise duochrome and possibly my favourite in the collection. Have you tried any of the Bohemian collection? Yeah I had it on fairly recently. I do like iridescent polishes, I'm such a sucker for them! I'm looking forward to trying the others in the collection.